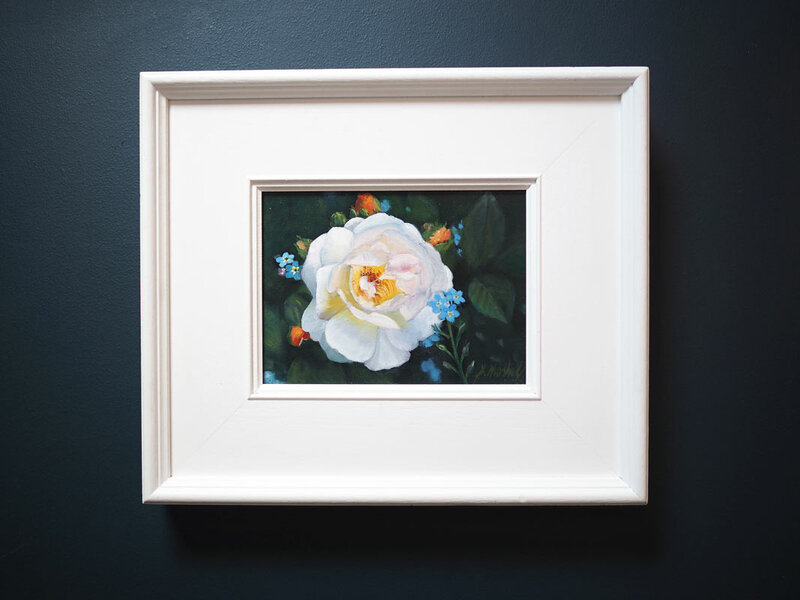 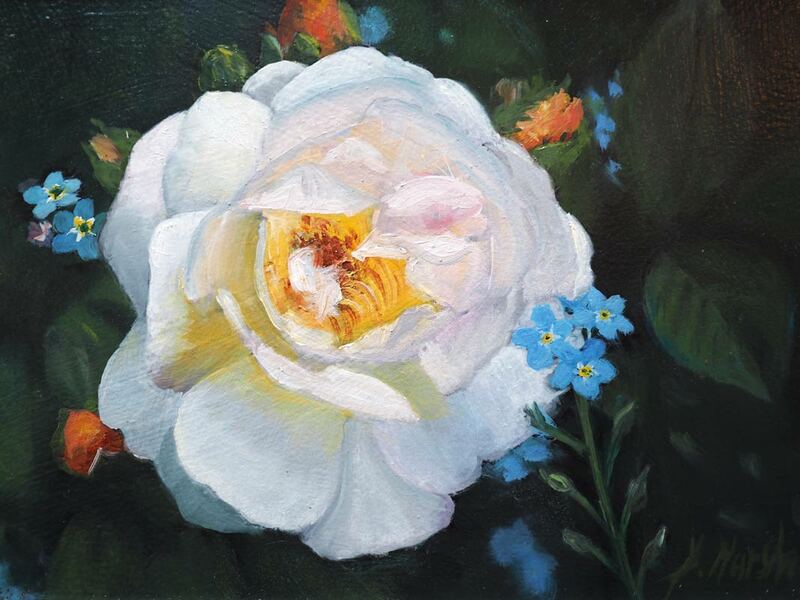 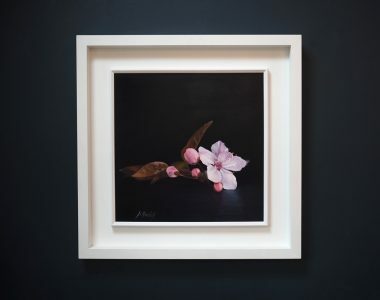 A beautiful fine brush stroke oil painting of a delicate summer rose by Diana Marshall. 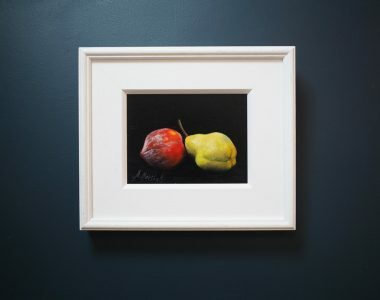 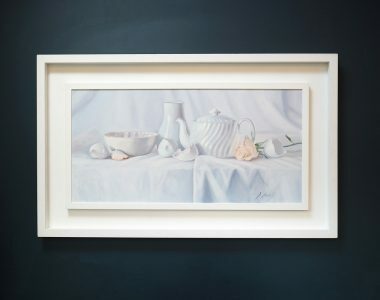 What a simply gorgeous addition to your art collection. Diana Marshall Oil on Canvas, Painting 40cm Height x 80cm Height / 15.7" Height x 31.5"